The Earth has entered the age of the Anthropocene, when human actions have become not only the dominant ecological force on the planet but the dominant evolutionary force as well. 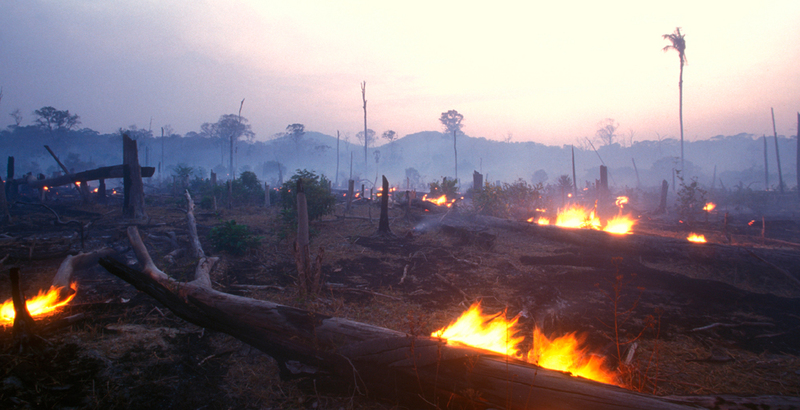 Humans are exploiting natural resources such as forests, fisheries, and freshwater at unsustainable rates, resulting in biodiversity loss and ecosystem degradation globally. At the same time, public health issues such as malnutrition, communicable diseases, non-communicable diseases, and mental illness cause significant hardship and millions of deaths annually, while global health disparities continue to grow. The impacts of changes in the natural world such as biodiversity loss and ecosystem degradation on human health and well-being remain poorly understood.